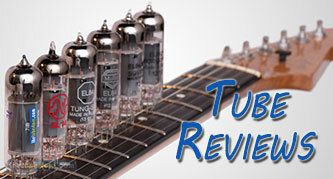 The Tung-Sol KT150 Tube is Here! 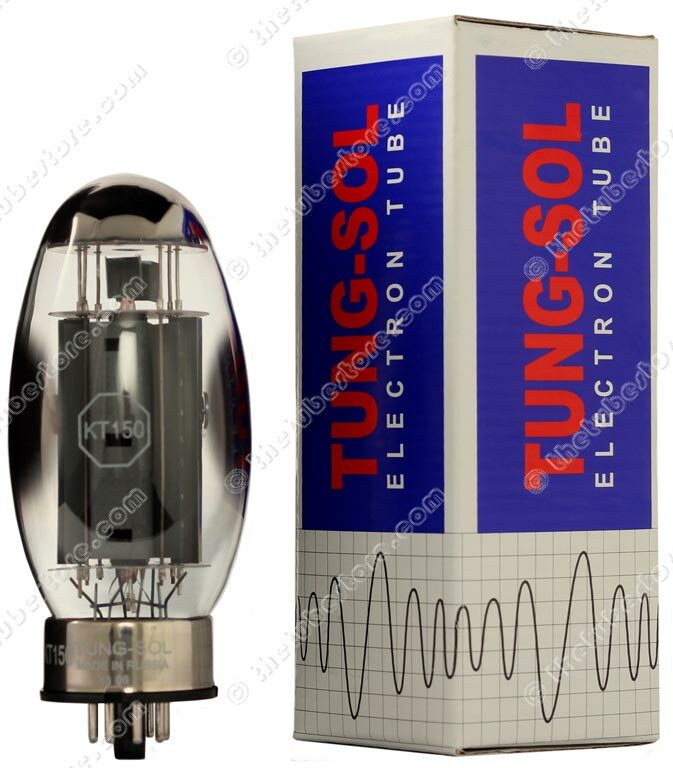 Browse: Home / The Tung-Sol KT150 Tube is Here! New from Tung-Sol! You want more power? The Tungsol KT150 tube is quite possibly the answer. This beast is rated for 70W plate dissipation! 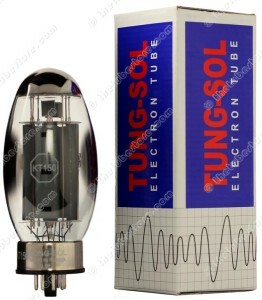 That’s 10W more than the already impressive Tung-Sol KT120 tube. We have matched pairs and quartets available now and ready to ship. It’s difficult not to be impressed when looking at this tube. The plate is 2-1/4″ long. That’s about 1/2″ longer than the KT120 tube, and almost 1″ longer than a typical KT88 tube. In addition, the plate has four “cooling” fins along the length of the plate which further help it meet it’s 70W plate dissipation rating. Cosmetically the bottle is one of a kind. American Football fans will be sure to love it! Be sure to inquire with your amp’s manufacturer to confirm that the KT150 tube will work in your amp. It has higher heater current draw (~20%) than typical KT88 tubes. From the manufacturer: “With the new KT150, Tung-Sol continues to lead in the audio power tube, power game. After the introduction of the highly successful Tung-Sol KT120, Russia’s premier vacuum tube inventor, Valery Krivtsov, in collaboration with Irusha Bitukova and a team of ExpoPUL tube designers, set to work in our laboratories to develop an even more powerful audio output tube. Since economic sanctions have been placed on Russia, would there be any problem with obtaining tubes? So far there has been no impact on us. However we are understandably nervous about the situation. Pierre, We do not have confirmation from McIntosh that the KT150 tubes are compatible with their amplifiers. It is my understanding at this point that they should not be used in MC275 amps. You will need to ask your amplifier builder/manufacturer as it varies depending on the design. want to buy 4 pcs kt150 firstly. pls let me know price . You will find accurate pricing at our website, thetubestore.com.